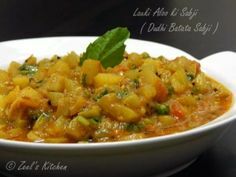 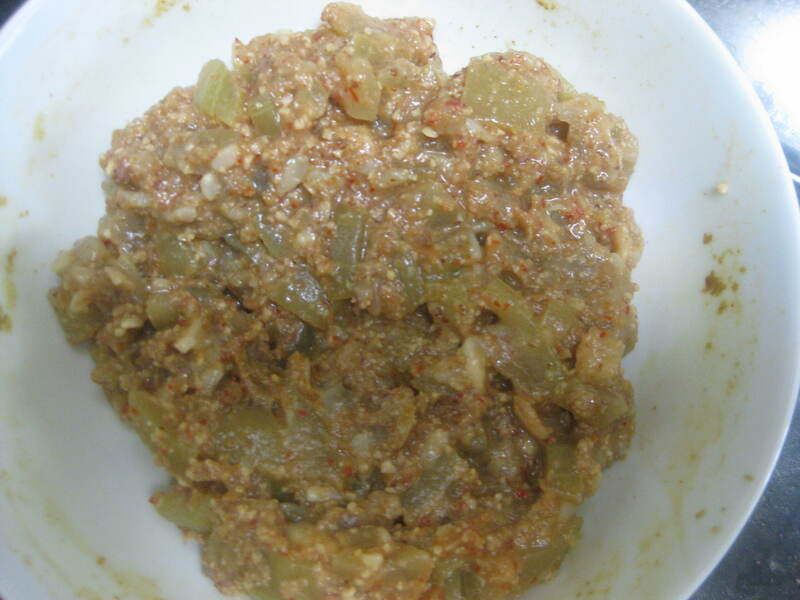 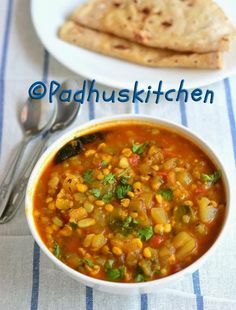 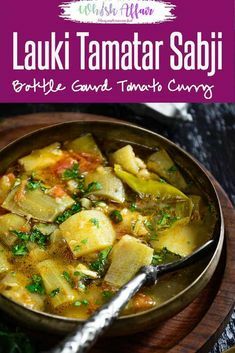 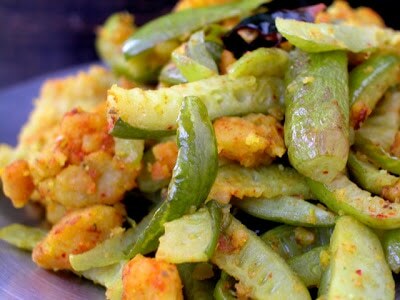 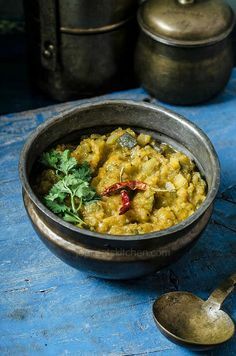 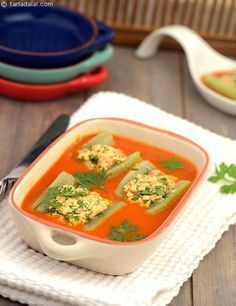 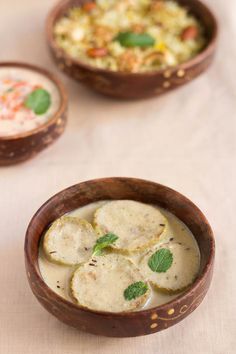 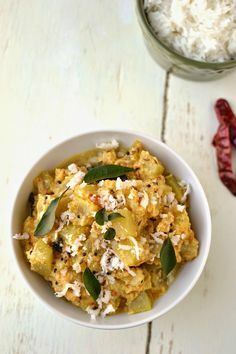 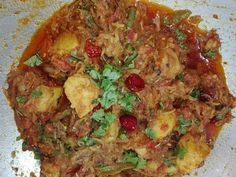 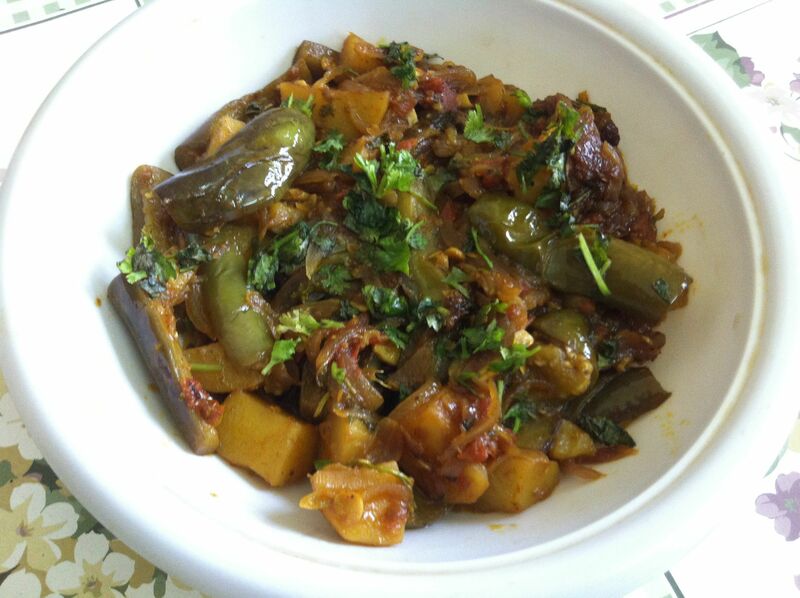 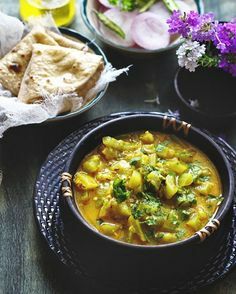 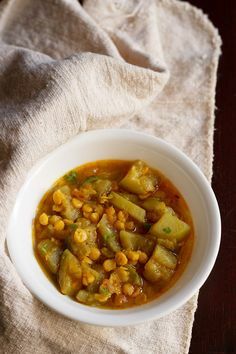 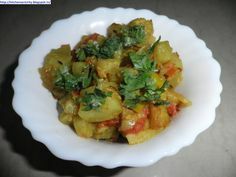 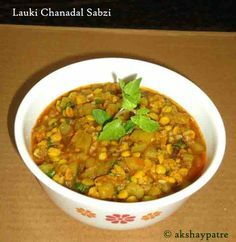 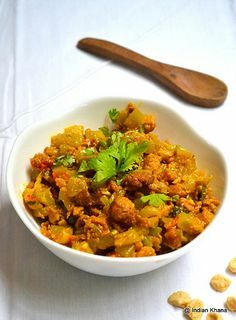 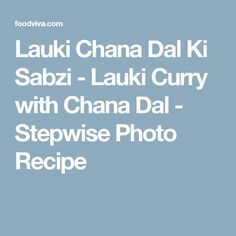 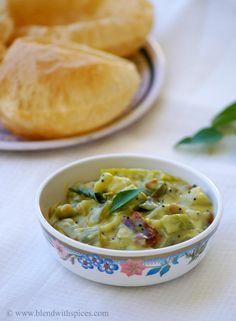 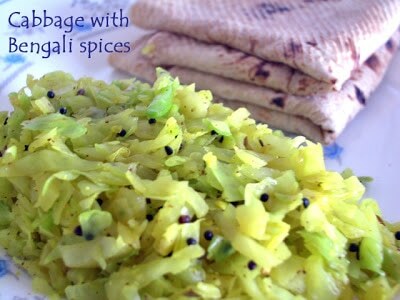 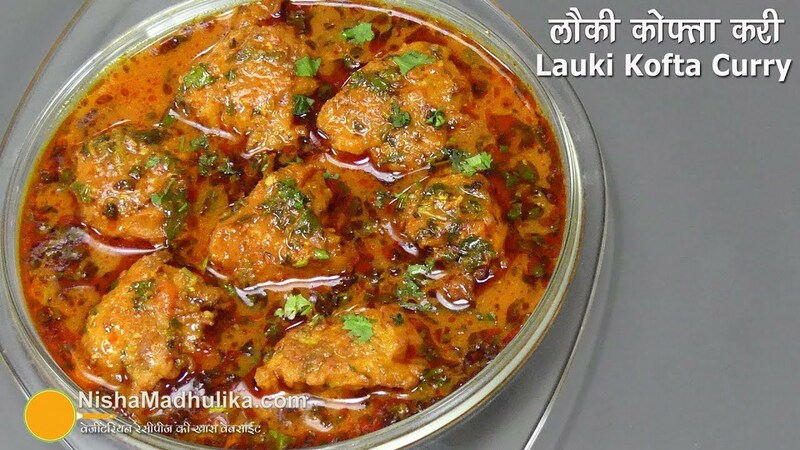 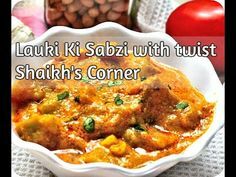 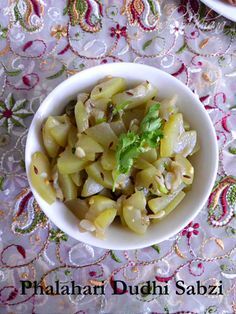 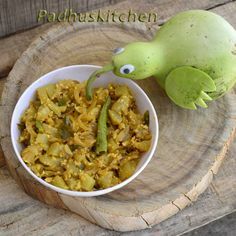 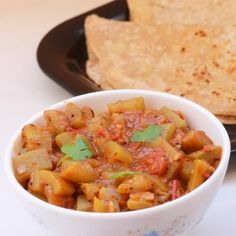 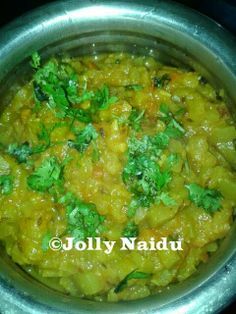 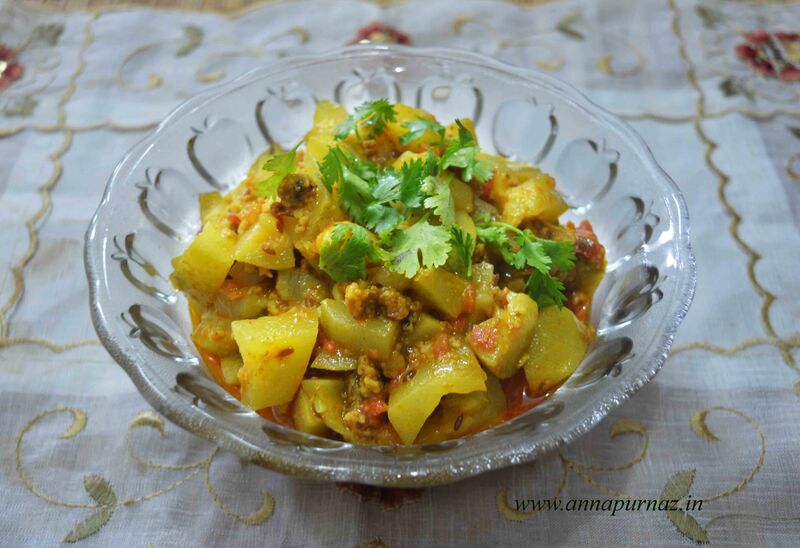 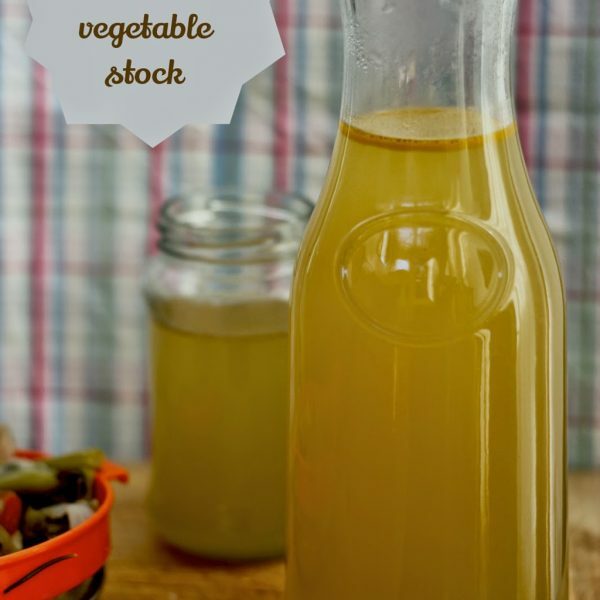 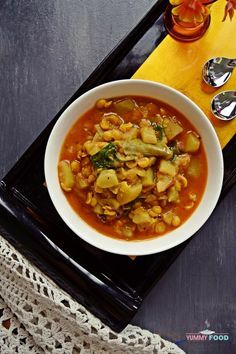 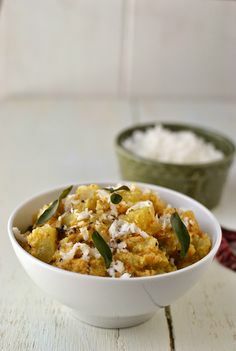 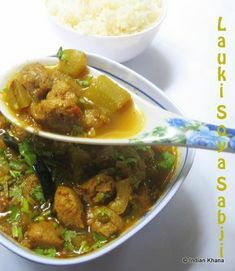 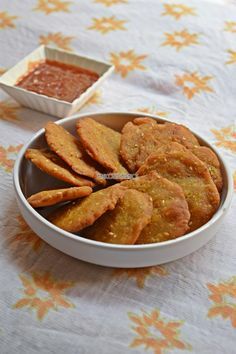 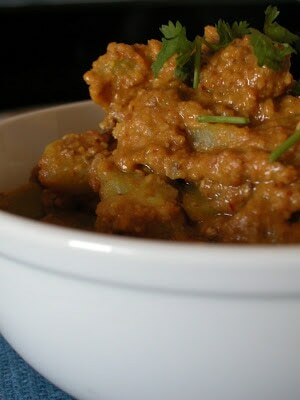 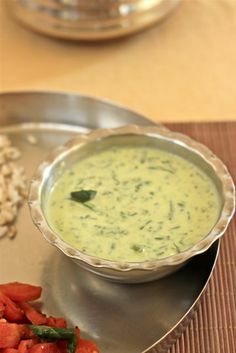 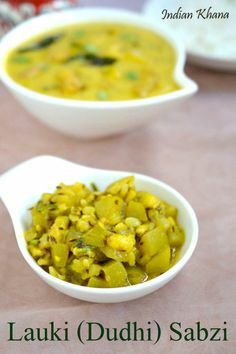 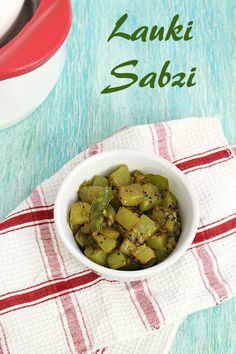 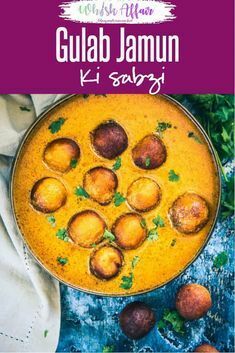 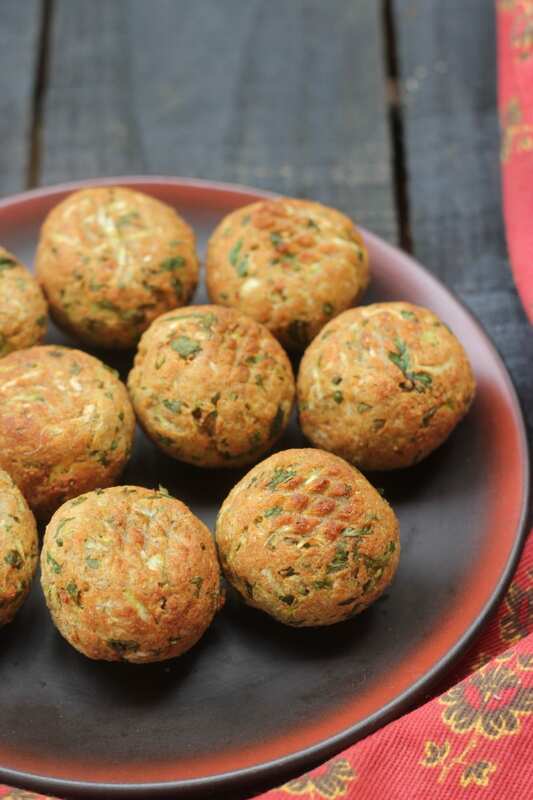 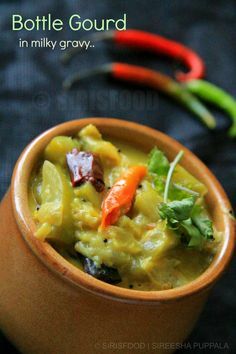 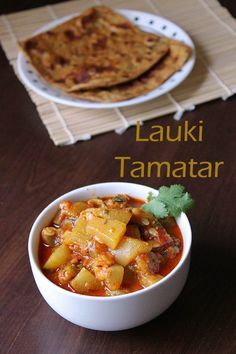 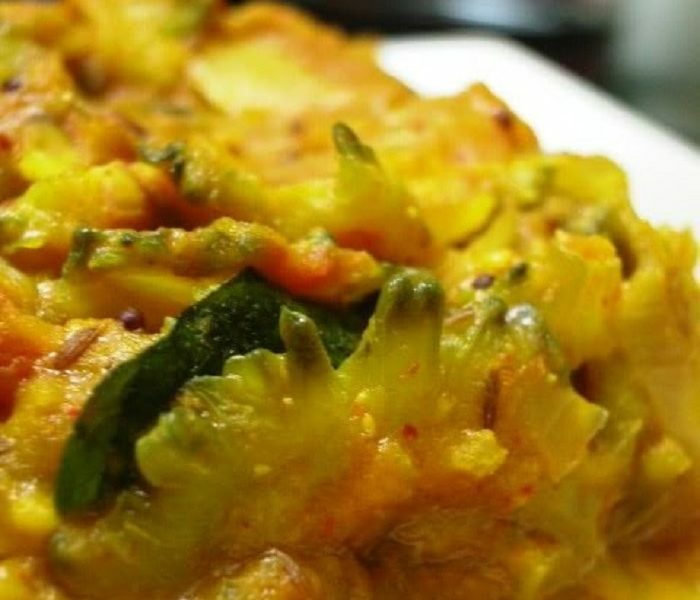 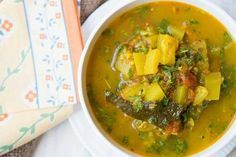 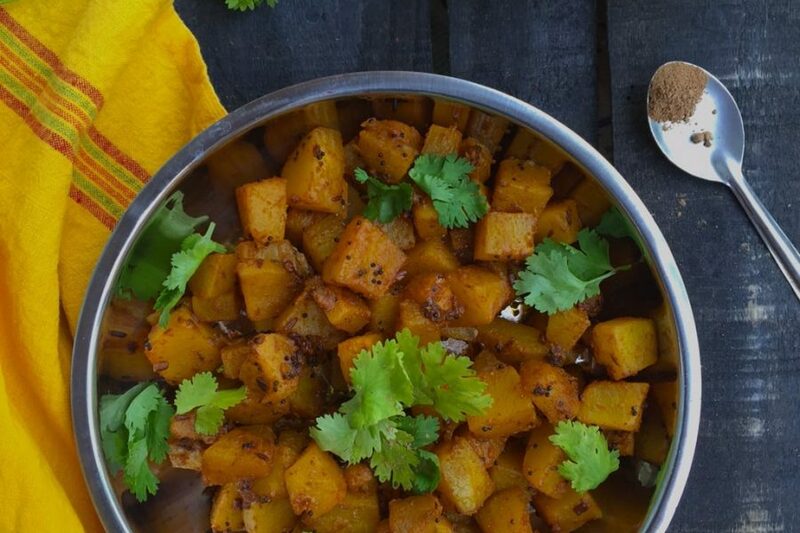 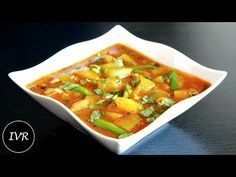 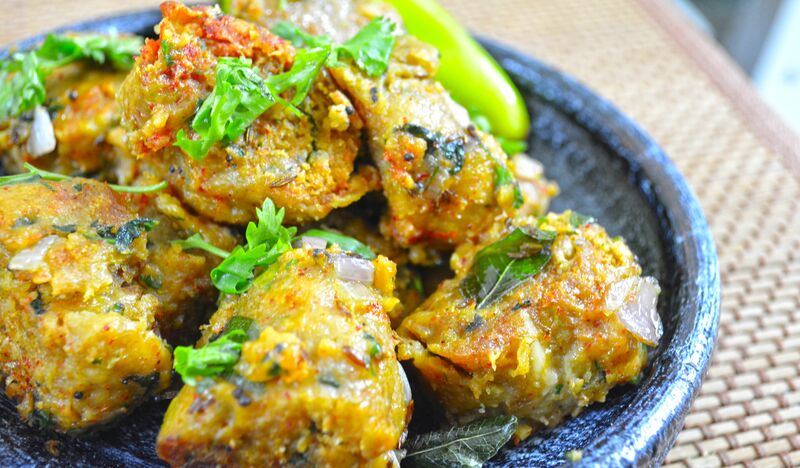 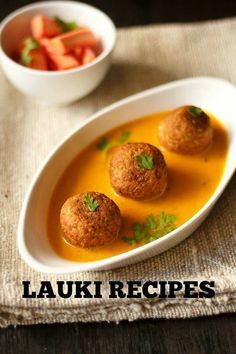 Lauki ki sabzi recipe - a tasty side dish for chapati, roti or phulka made with bottle gourd or opo squash. 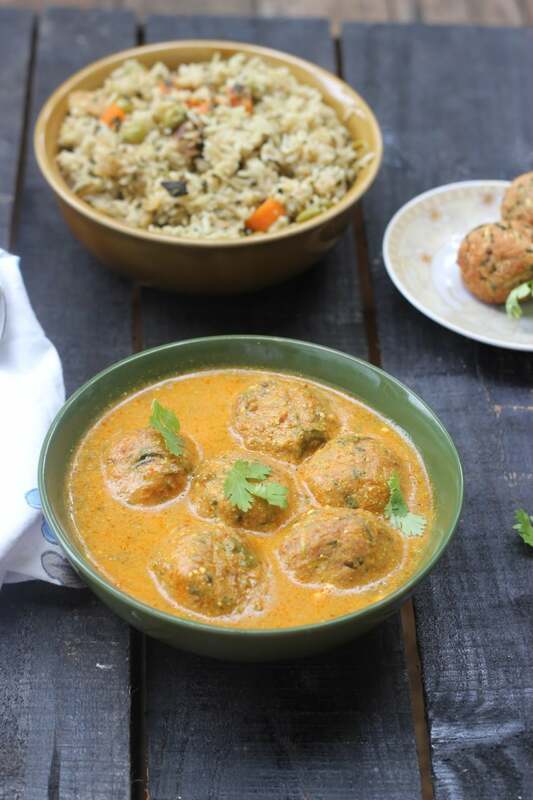 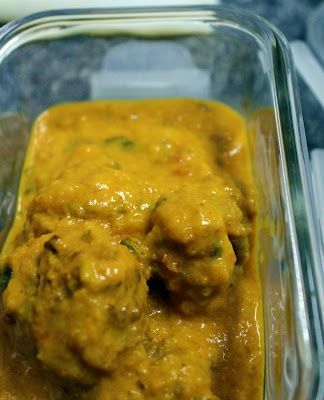 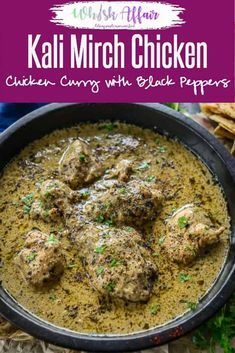 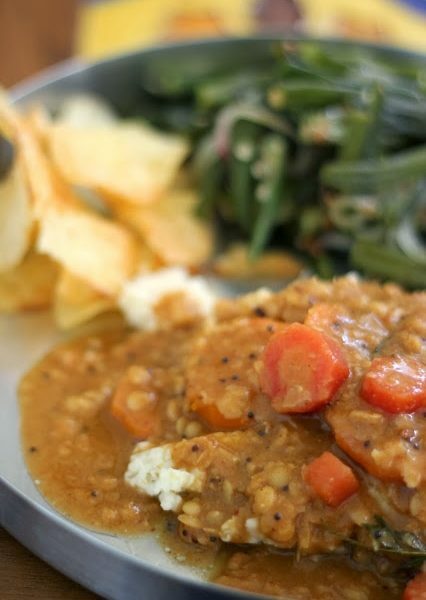 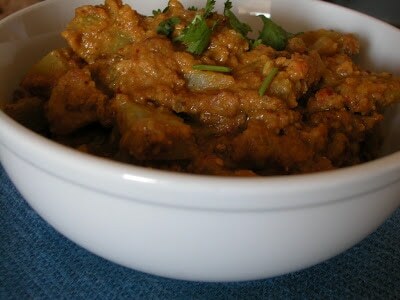 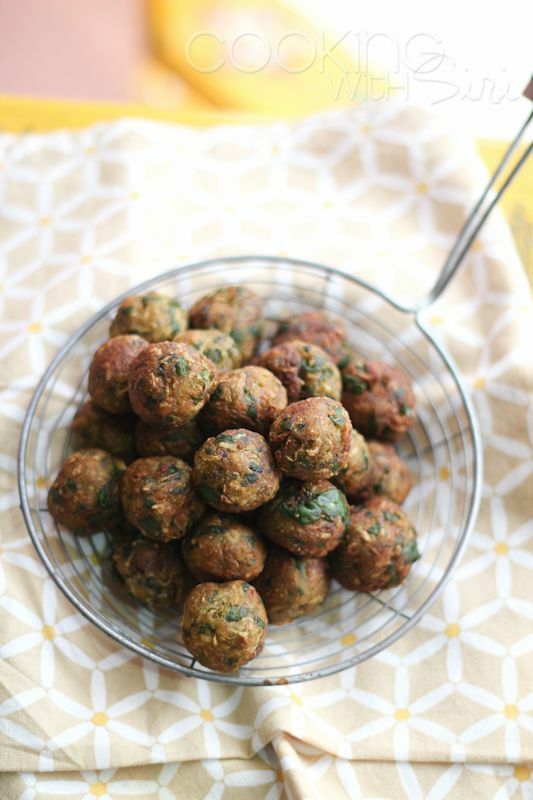 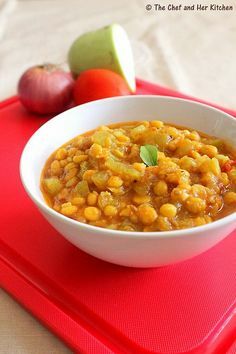 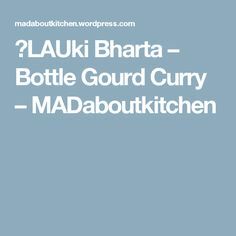 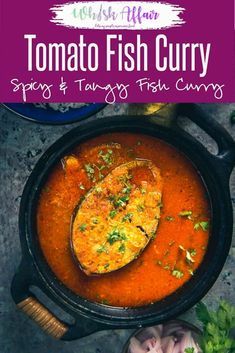 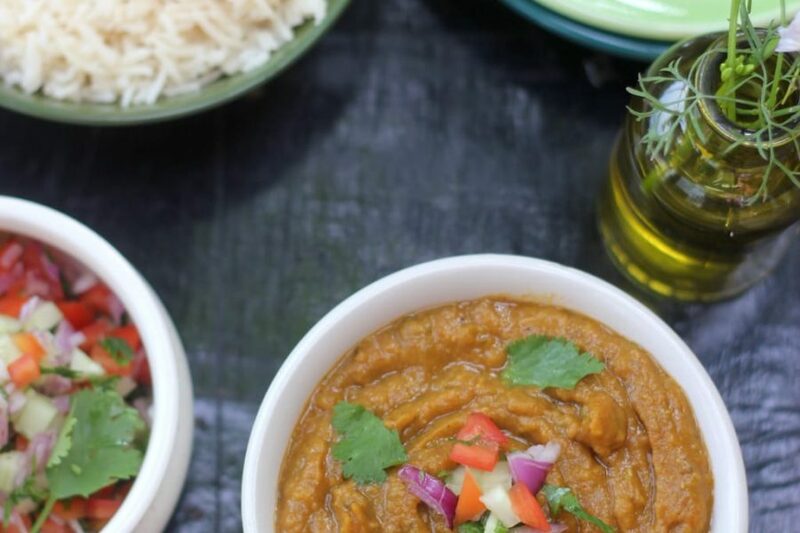 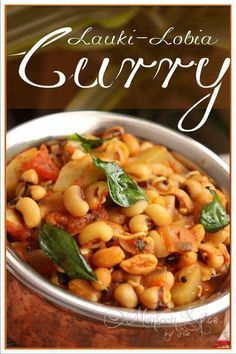 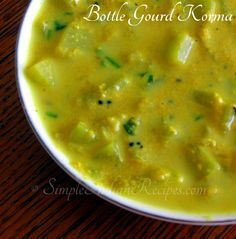 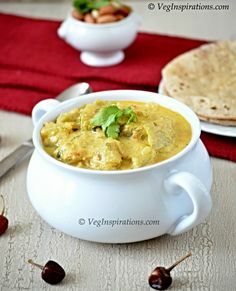 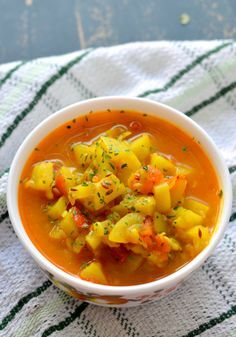 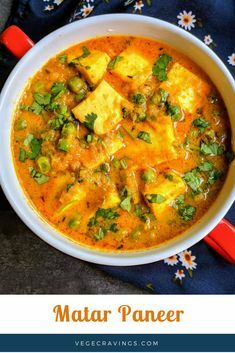 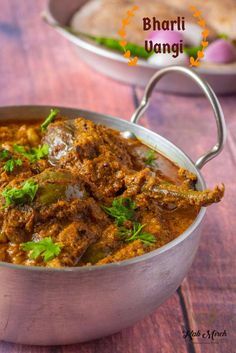 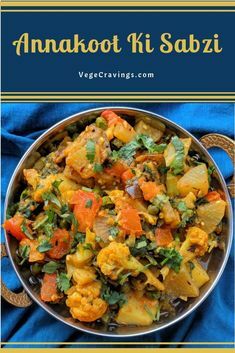 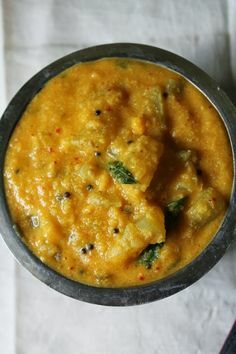 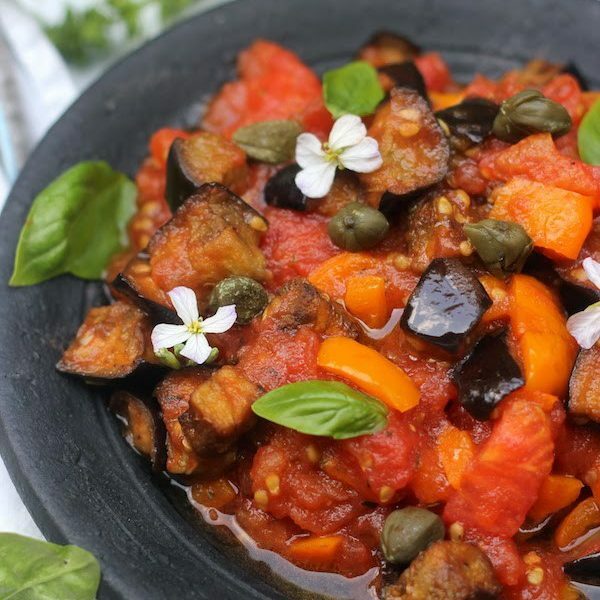 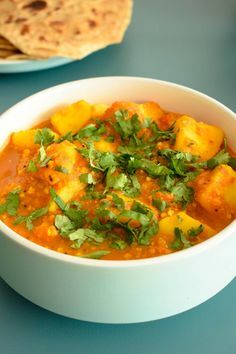 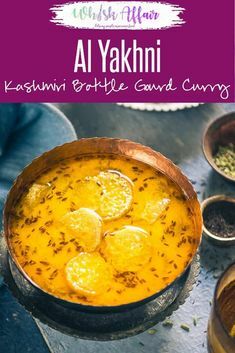 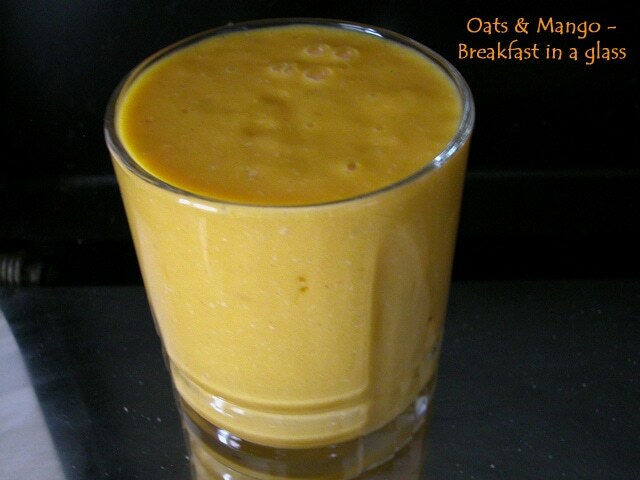 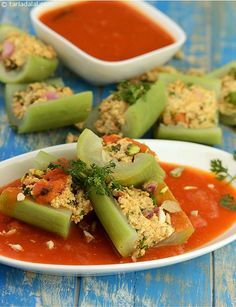 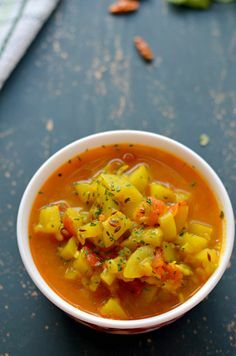 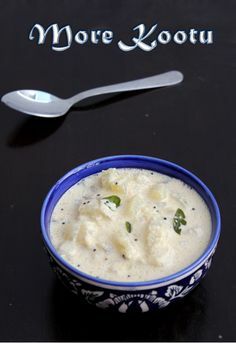 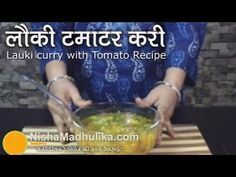 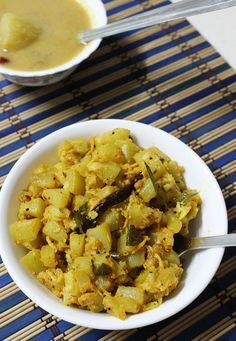 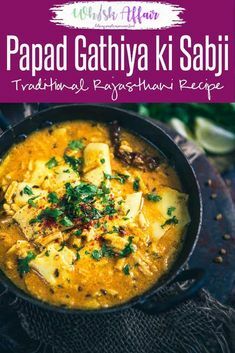 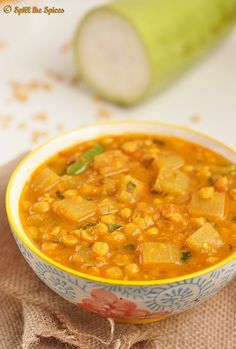 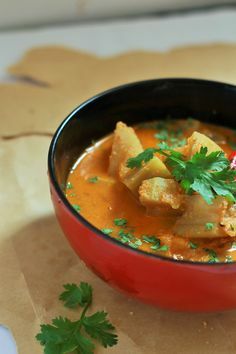 Very easy to make and tasty curry. 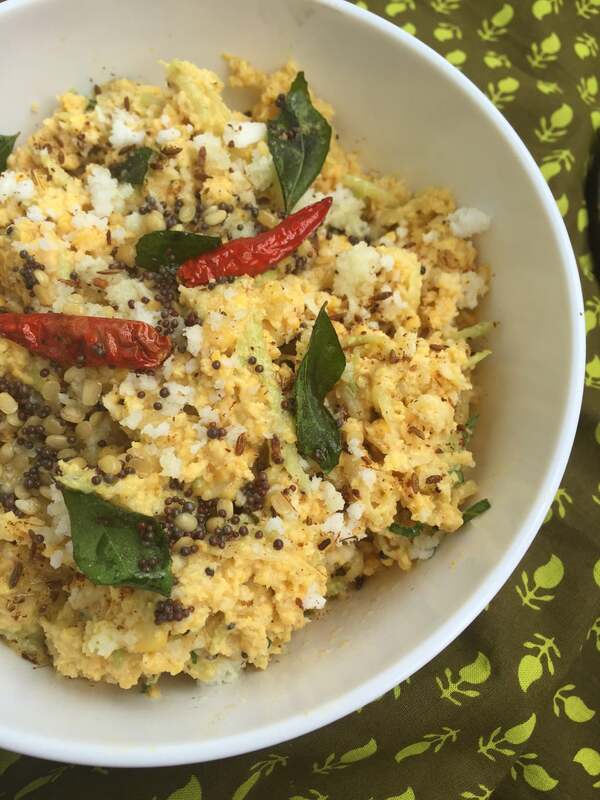 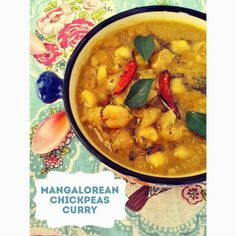 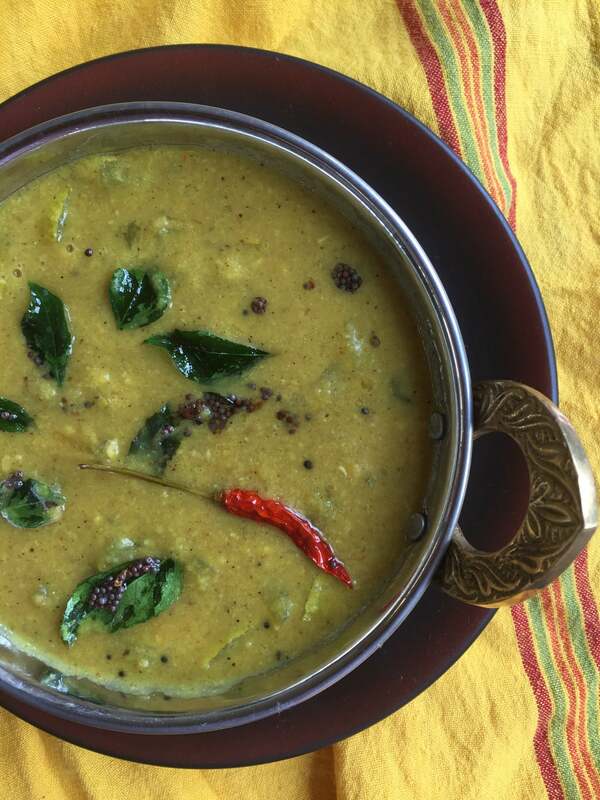 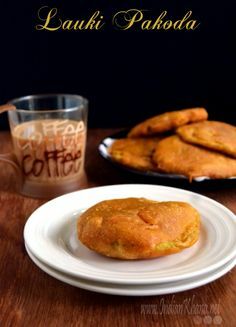 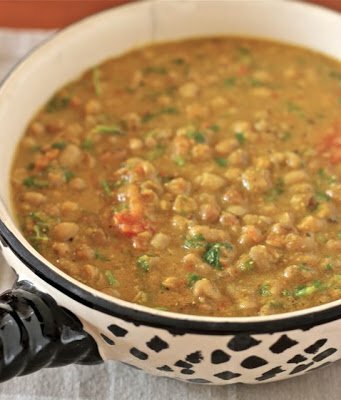 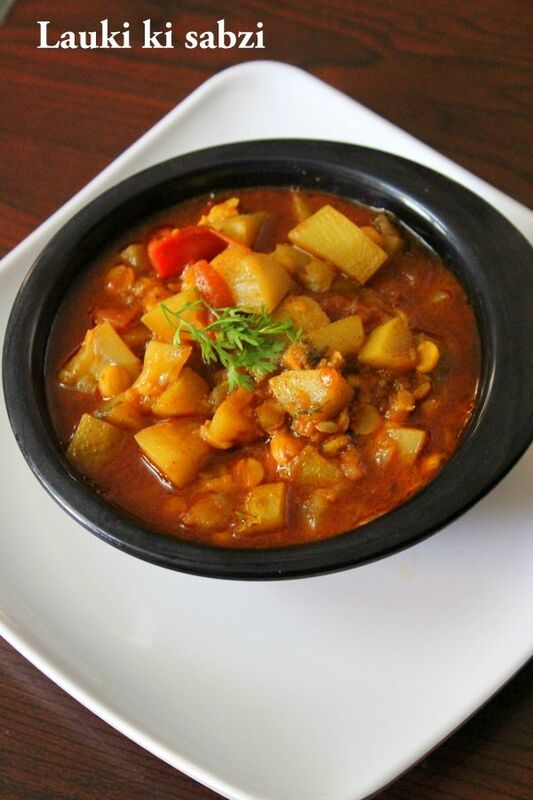 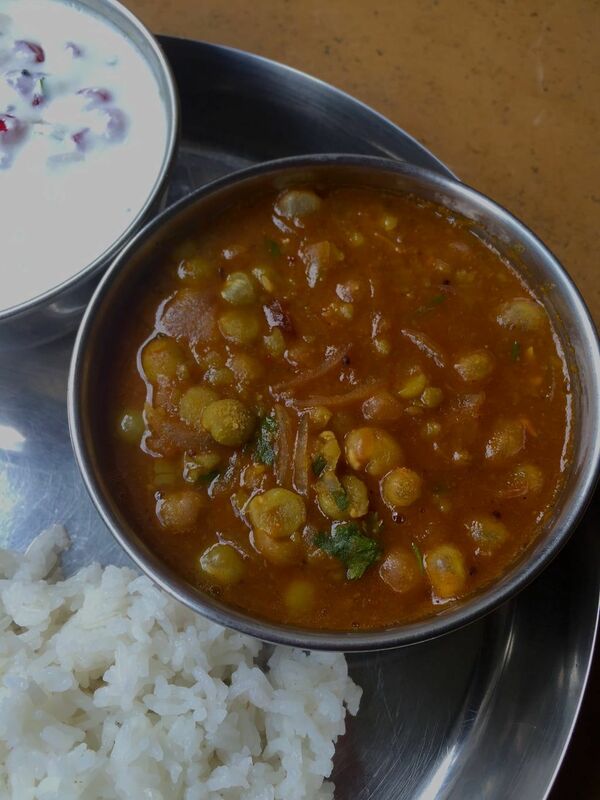 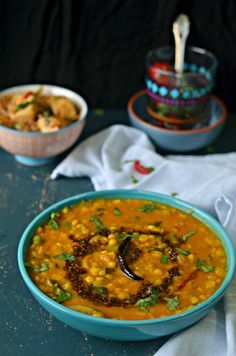 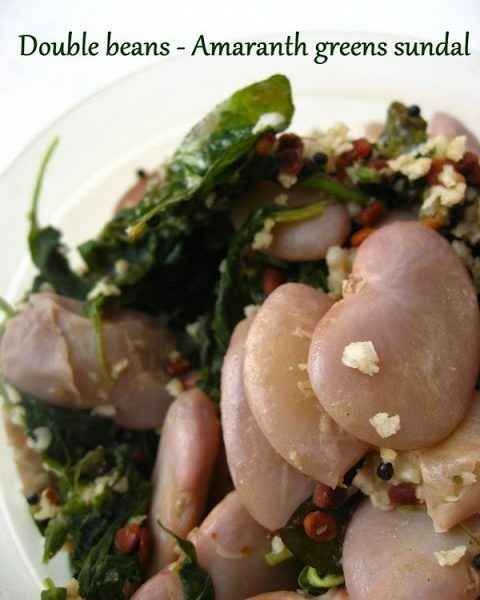 Mangalorean Chana Ghassi /Gassi / chickpeas curry #Karnatakacuisine saffrontrail.blog. 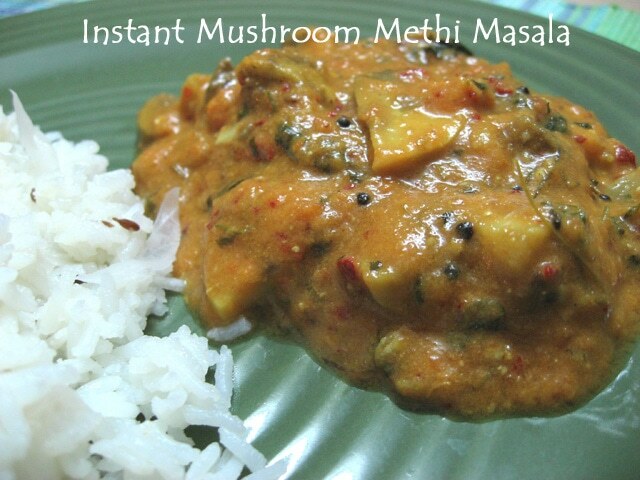 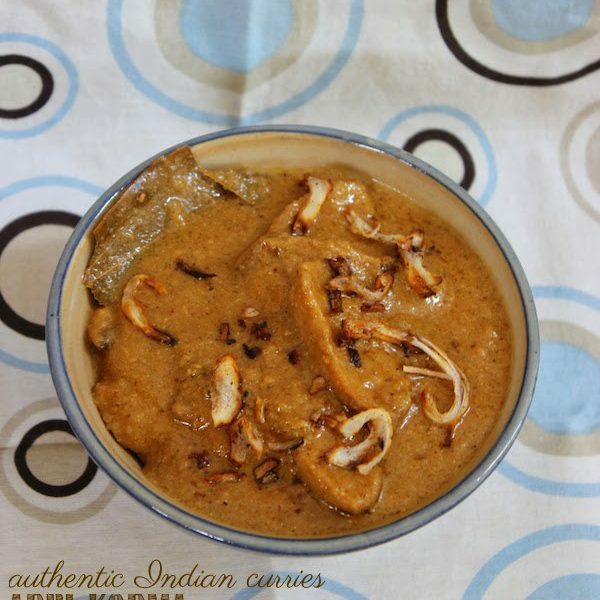 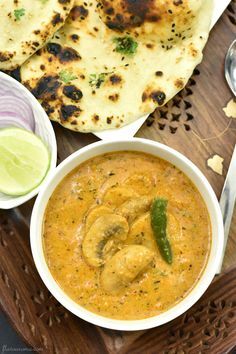 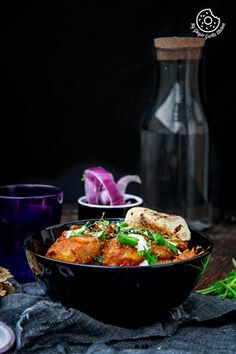 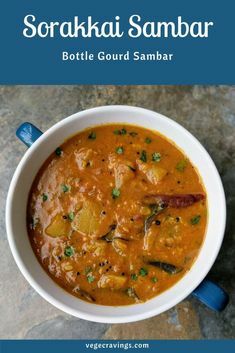 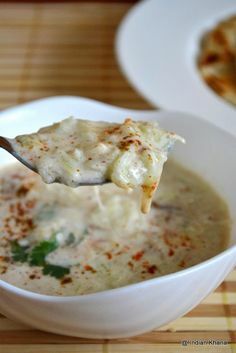 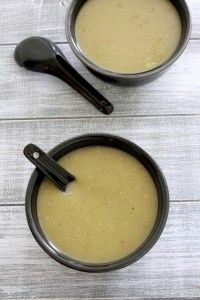 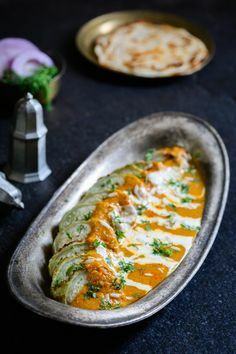 Restaurant Style Mushroom Gravy Recipe - Sauteed mushrooms simmered in a rich onion-tomato-cashew curry served with buttery, soft naan bread.